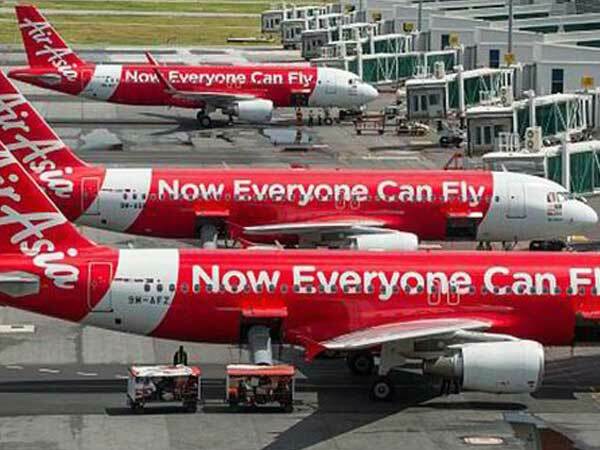 There is a huge cheer on the cards for domestic flyers in far-flung towns looking to avail of cheap flights to Asean destinations. The civil aviation ministry is working on a proposal under which state governments will provide funds for launching affordable flights to member states of the regional grouping. Assam has shown interest in part-funding international flights operating out of Guwahati and may earmark Rs 100 crore for this in the first year. “The scheme though si­milar in outcome is different in approach and methodology from Udan as it will be funded entirely by the state government and not thro­ugh the fees being levied by the central government for Udan,” recordings of a meeting chaired by aviation secretary RN Choubey said. “The state governments would be required to actively particip­ate in the scheme,” it added. Up to Rs 8,500 is being le­v­ied on scheduled airlines operating on major routes to raise money towards the regional connectivity scheme (RCS) fund. Buoyed by success of RCS, the Narendra Modi government is keen to boost growth on international routes also. This will create more demand for aviation-related services and create jobs in the sector. Under RCS, the government has capped the fare at Rs 2,500 and subsidises the cost of airlines by offering tax concession, free landing and parking at airports and lowering duties on jet fuel. The international Udan is likely to provide all such rebates to popularise air travel in the country. It will be aimed at promoting international travel from cities in various states to various international destinations particularly Asean countries. Industry experts see limited success of RCS for domestic routes so far but don’t rule out the potential of ma­king more aviation hubs like Guwahati in the northeast and Madurai in the south. “There is huge potential but it depends on how the scheme is planned for foreign routes. Besides benefits to passengers, it will also help state governments in boosting local economy,” said Amadeus India managing director Ankur Bhatia.